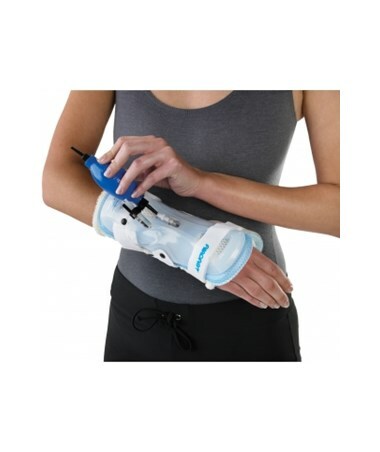 The Aircast StabilAir Wrist Brace is a lightweight, water resistant brace designed for the post-operative treatment of wrist fractures and for a variety of wrist injuries. 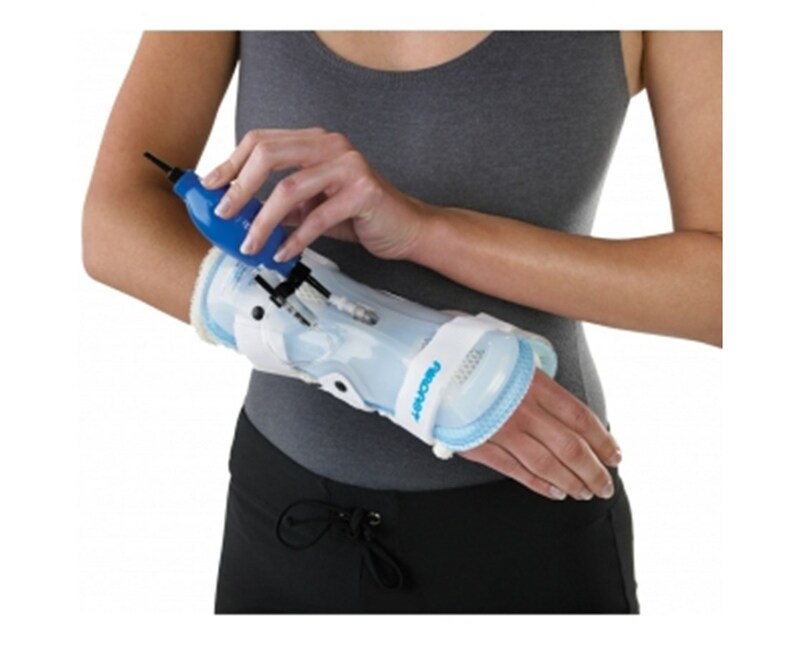 The easy-to-use brace can be applied quickly and easily in the office, hospital or clinic. Anatomic shells and adjustable aircells conform to arm for a custom fit. Removable padded shells enable inspection or treatment.